David & Company are BACK for 2018! 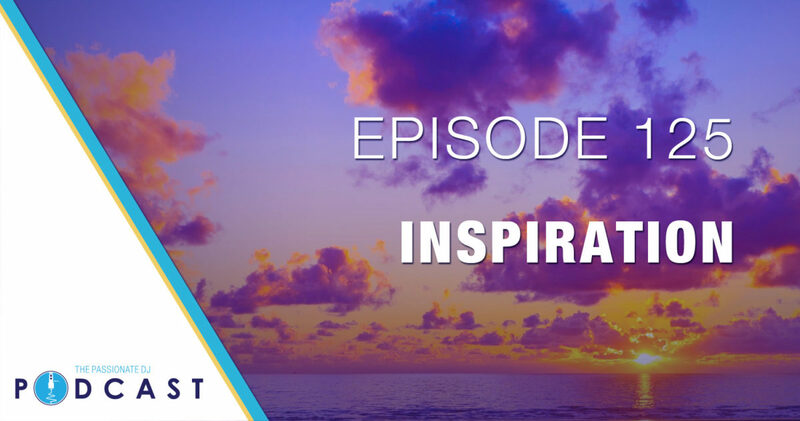 And, for Episode 125, fresh back from our 2 week break, we want to start things off on a positive note and find out what inspires us! Before we dig in to that, though, we have to address the big CPU vulnerability scare, as it relates to us digital DJs. If you’re a Serato user on the Mac platform, you may have heard that Serato DJ is not yet compatible with High Sierra, so you can’t update your OS, just yet. However, we did find a Serato Support Forum post that has some details for the upgrade (which patches the Spectre and Meltdown issues), and Serato is, indeed, now compatible with High Sierra. Go to this link for more information! Also, another vulnerability was mentioned in the tech world, albeit not as widely advertised as the Spectre and Meltdown vulnerabilities, with Western Digital’s MyCloud hardware and cloud software. It seems someone intentionally hard-coded a back door in to the MyCloud software. However, if you have one of the affected machines, as long as the firmware is up to date, you should be fine, according to WD. So, back to the main topic: What inspires YOU? David, Trip, Tony, and Mo go through some of their main points of inspiration, which range from nature to emotionally charged situatiions, exposure to new genres to searching for new music for a gig, festivals and headliners to driving in the car. We can derive inspiration from just about anything we have around us, and it can come from both positive and negative experiences. It’s what you DO with that inspiration that really matters. Speaking of inspiration, the team here at Passionate DJ are inspired to keep making this show better and keep building on the foundation we have, and 2018 is going to be a big year of action, for us. We will be bringing you all the same content you love, but we’re also working on a lot of ways to make it better and offer even more. We want you to be an active part of that growth, as the community we serve. One way you can help, is to leave us a review on iTunes! This helps us with visibility within iTunes, and lets us know what you like, and areas we may need to work on.